Across the Divide was the first commercial expedition organisation to take salaried medical professionals on all of its expeditions and events, to train them in expedition medicine and provide a standardised medical kit. 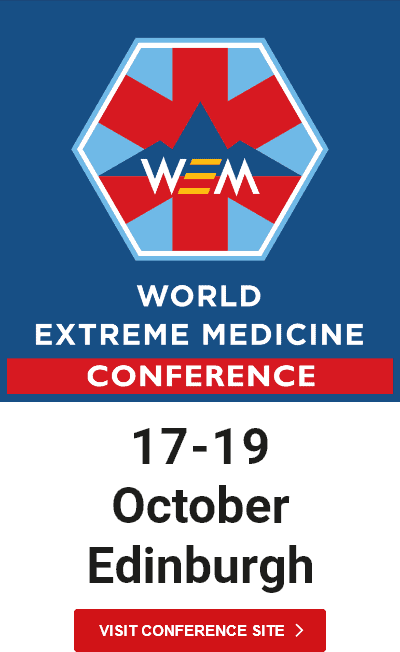 Realising that ATD medical staff were passionate about remote medicine and sharing their knowledge Mark, with the help of his inspiring medical team, established World Extreme Medicine (founded as ‘Expedition & Wilderness Medicine’). 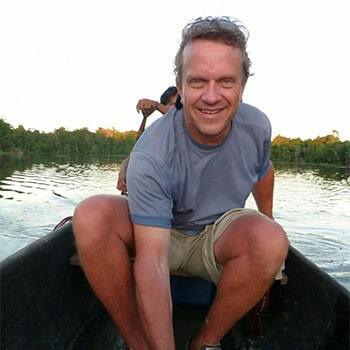 He also founded, in a cooperation with University of Exeter Medical School the world’s first MSc programme in Extreme Medicine. The programme’s hallmarks are the practical skills, knowledge and understanding needed to perform at the highest possible level in the field of extreme medicine. Key features are the residential locations of the courses across the UK, and environment specific modules located in mountain, jungle, desert and polar regions. This is medicine at its best, crossing geographical and professional boundaries. Through the activities of Across the Divide Mark is proud to have helped in the facilitation of raising over £98 million for various charities.